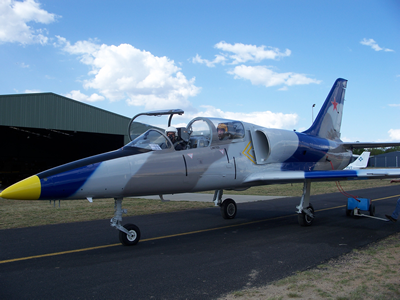 Air Combat Australia is located at Camden Airport, south west of Sydney in New South Wales. The advantage of flying out of Camden is that the airport is much less congested compared to nearby Bankstown, this results in you spending less time on the ground and more time in the AIR. The most difficult task when contemplating a career in aviation is WHO you decide to train with. Air Combat Australia is home to the most experienced pilots who's backgrounds range from combat to transport and rotary wing. Our standard of flying is the envy of all pilots who aspire to achieve the very highest of standards in flying skills and proficiency. The standard of training is so high that we have Australias only approved AIR COMBAT TRAINING syllabus outside of the RAAF. It is amazing how events will never escape your mind. For the aviator, the first day you take the controls of an aircraft, the day your instructor sends you solo for the first time up to the day you get your first job. Air Combat Australia will provide you the necessary tools in which to achieve your flying goal. Whether you just want to fly for recreational purposes, or if you want to make a career out of it, ACA will accommodate your needs with the utmost professionalism and knowledge. All commercial courses are GST exempt all other students must add GST content to quoted prices. Interested in flying for recreation? If so, the Private Pilot Licence (PPL) will be just what your after. This licence allows you to fly across Australia in Visual Meteorological Conditions (good weather) during the day for no reward. The total costing of your PPL (A) depends on how long it takes you to meet the requirements for issuing of this licence. On average, you can expect to pay $19500.00 incld GST. If you see yourself in the Captain's seat of a 737, 747 or even the A380, you will first need to get a Commercial Pilot Licence (CPL). 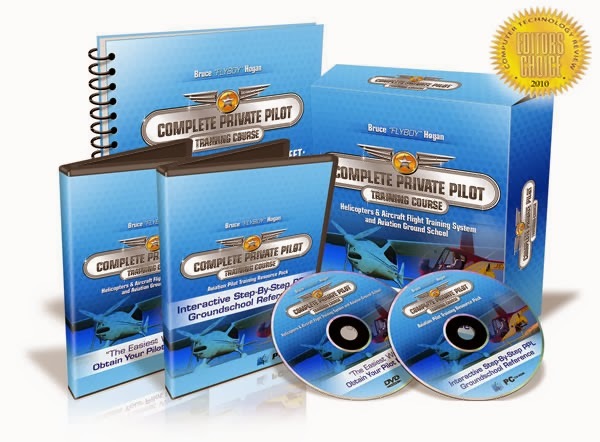 Your CPL will enable you to be paid for your flying. From there, you will need to assert yourself to gain employment and clock up the all important command time to land your first airline job. Now is the BEST time to get into flying as a career, airlines across Australia are suffering severe pilot shortages and they need YOU to step up to the plate and fill their vacancies. The total costing of your CPL (A) depends on how long it takes you to meet the requirements for issuing of this licence. On average, you can expect to pay $48000.00 this includes the mandatory formation, aerobatic and spinning ratings. Aerobatics, Formation, and Spinning rating are a mandatory part of the CPL course by the time you finish our CPL course you will be three dimensional pilot capable of flying any aeroplane which is a machine capable of being maneuvered in all three dimensions.